When faced with a challenge do you get excited or do you get worried? If you can’t do something the first time you try, do you search for answers until you solve the problem or do you give up? If something goes wrong in your life, do you blame others or do you take ownership of the situation? How you react to situations and challenges is determined by your mindset. From the moment we are born we are always learning. Provided with the skills to survive, our minds are otherwise waiting to learn everything that today we take for granted: How to talk. How to walk. How to brush our teeth. Comb our hair. Even use the toilet. In our early years life is a constant learning experience. So why does this mindset change for some people? Why do some people think that at a certain point we can’t learn or improve ourselves anymore? Research conducted by Carol Dweck, a researcher at Stanford University and author of, Mindset: The New Psychology of Success, suggests that these people have developed a fixed mindset. People with a fixed mindset believe that talent creates success and if you’re talented then you’ll be successful but if you’re not talented then you can’t become good at that particular skill. It’s this mindset that makes them believe that failures define them. They believe that, if you’re talented, you shouldn’t have setbacks or fail. And if you do have a setback it means you’re incompetent or unworthy as your value is measured by that failure. If your mindset is focussed only on outcomes, your confidence takes a beating with every failure. You believe that every failure is a measure of your value and therefore you lose confidence in yourself when you fail. Rather than seeing the failure as a learning experience, you see the failure as defining yourself in a permanent way. People with a fixed mindset stay in their comfort zone and don’t like challenges. They would rather feel good doing what they know and have become good at then challenge themselves to learn something new and ultimately improve. Athletes with a fixed mindset often blame external factors when they make mistakes or fail. They blame the environment (pitch, wind, temperature etc) or someone else for their poor performance. It’s never their fault. Blaming others, gives them something to fall back on. They can say ‘It wasn’t my fault’. 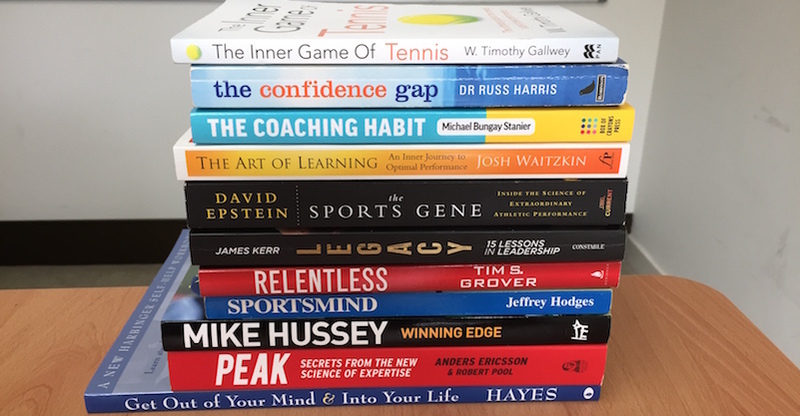 Dweck highlights how John McEnroe, the former world number 1 tennis player, had a fixed mindset and how it stopped him from becoming even better. He was the best in the world, but his mindset stopped him from pushing himself to get better due to thinking he didn’t need to keep improving as he was already the best. “Training too much, not training enough, not eating at the right time, being too heavy, being too light, the cameraman’s mike was distracting” … the list goes on. I’m sure McEnroe looks back on his career now and thinks how much better he could have been if he had taken ownership of his game and not blamed everyone but himself for his mistakes. People with a growth mindset believe their qualities can be developed and improved. They are open to new ideas and experiences and are always wanting to learn. When things don’t go their way they take ownership of their mistakes and look for ways to improve and get better. They are happy to step out of their comfort zone and challenge themselves. They know that even if they fail the first time, they can learn from the experience and improve on it next time. People with a growth mindset gain in confidence as they get better at the task they are practicing. Dweck discusses how some of the world’s leading executives and coaches select students based on how people responded to a setback, not on their current ability. For example, NASA, the US Space Agency, doesn’t recruit people who have always succeeded. Instead they look for people that have overcome problems and managed to become successful. Some of the most successful athletes, business people and community leaders in history have suffered huge disappointments and setbacks in their lives and careers. Yet they didn’t let this define them. If they had a fixed mindset they would have given up at each setback. Yet they have gone on to be ultra successful in their lives due to their growth mindset, believing that each blockage is only a setback and they can learn from it and do better next time. Michael Clarke & Steve Smith were both dropped from the Australian test side after going through lean periods. Both players went away, analysed their games and found areas to improve then worked their arses off to become better. This growth mindset along with an incredible hunger and desire to improve so they could get back into the test team meant both players went on to become the best batsman in the world and captain their country. Indian superstar and arguably the best batsman in the world, Virat Kohli, is another example someone with a growth mindset. 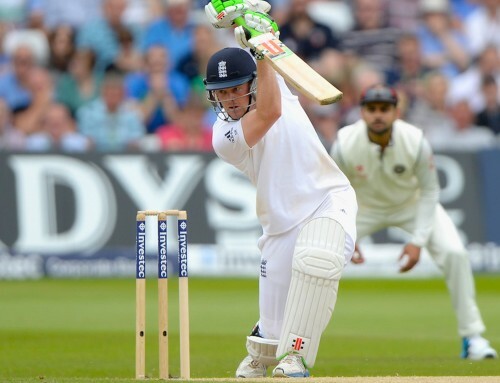 “I try to learn every time I bat. Even when I don’t score I learn.” Kohli always tries to learn from his mistakes. He knows that a failure doesn’t define him but it is an opportunity to learn and become better. It’s no coincidence that the best players in the world regularly mention things like ‘learning from their mistakes’ and ‘challenging themselves’. 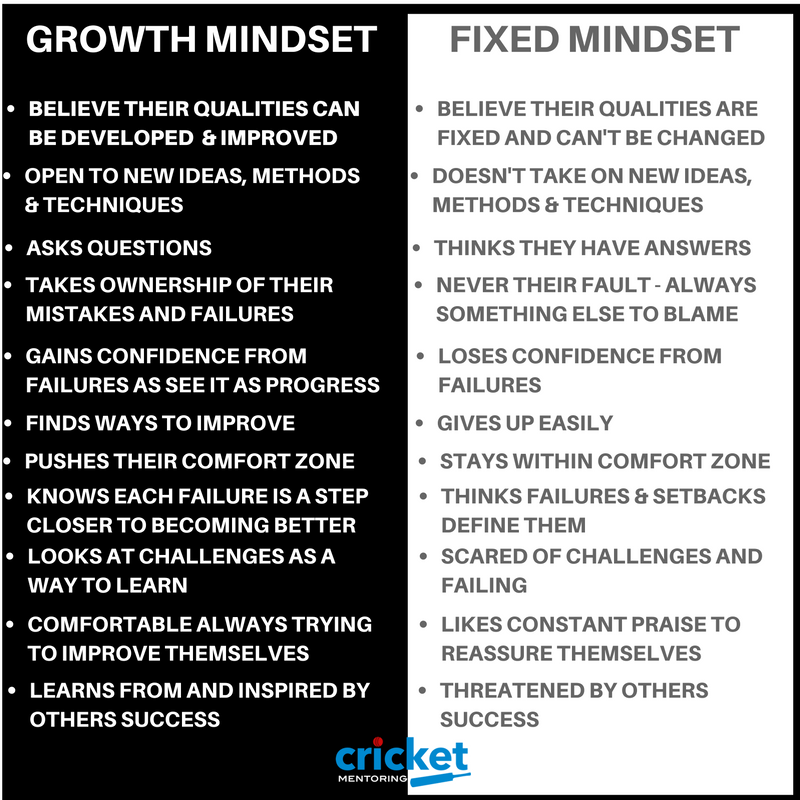 Along with Clarke, Smith & Kohli, I imagine almost all of the best cricketers and sportsmen in the world, have a growth mindset when it comes to their game. You simply can’t become the best if you have a fixed mindset and believe your talent, skills and mindset are fixed and can’t be improved. Have a think about what type of mindset you have. Ask yourself the question: when you’re faced with a setback, do you take ownership of the situation and look for ways to improve and learn from it or do you blame others and think that the setback or failure defines you? Every setback or failure is an opportunity to learn and become better. Adopt a growth mindset and you will allow yourself the chance to become the best you can be.